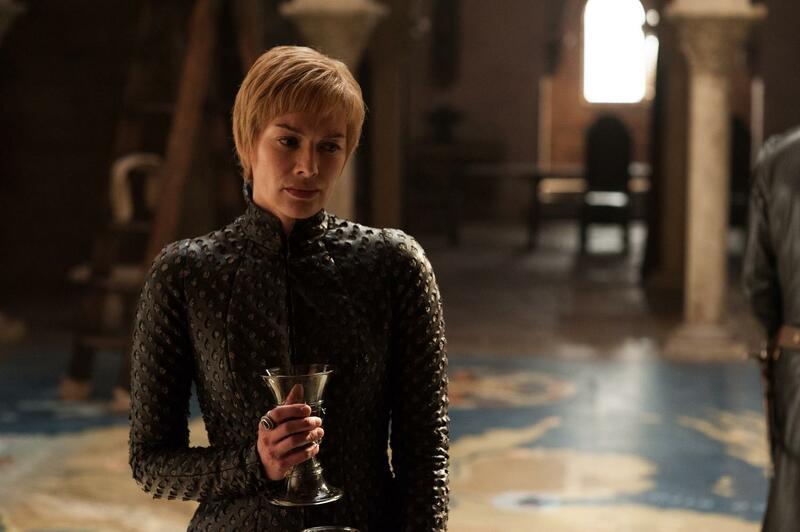 The final season of "Game of Thrones" has gotten underway, with the final battle for Westeros right around the corner. But while most of the world waited for Sunday night to watch, one provider accidentally jumped the gun. AT&T's DirecTV Now service accidentally released the Season 8 premiere, "Winterfell", earlier than scheduled. The premiere was scheduled for 9 p.m EST — the time HBO typically airs "Game of Thrones." DirecTV users received a notification around 5 p.m. EST that "Winterfell" was available to watch and fans quickly took to social media to reveal what had happened. Once AT&T caught wind of it, the episode was promptly removed and re-aired at the original intended air time of 9 p.m.
AT&T is the parent company of HBO. Which ‘Game Of Thrones’ Characters Still Have Claim To The Iron Throne?